We all know that the spring is coming, and it is almost here. 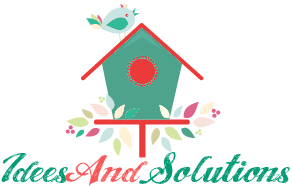 It is time to create something different and refresh your garden. We are giving you a great example of a fresh small garden . Creating a small piece of heaven for your own,what can be better? 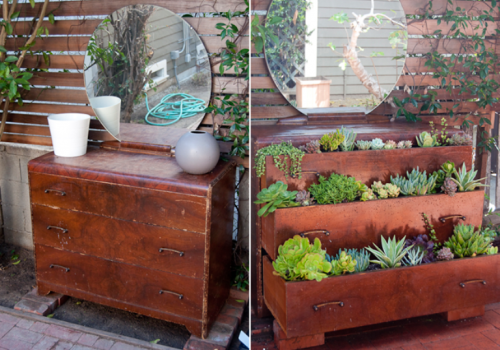 You can reuse an old dresser and create a fresh spring garden.See how to make at link below..